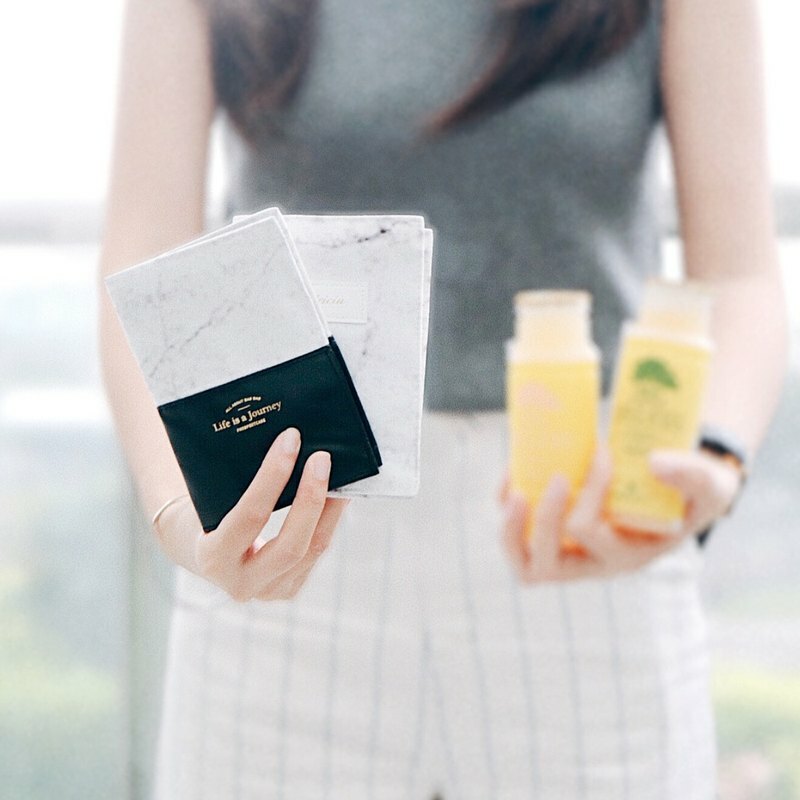 One of a kind marble passport Holder. Product Material： Silky cotton https://c2.staticflickr.com/1/345/31961984681_e8b39b34d4_b.jpg https://c5.staticflickr.com/1/722/32040740036_7ae4ba0789_b.jpg https://c1.staticflickr.com/1/362/32120320496_6d9394f0d0_h.jpg Initials Monogramming service： FREE OF CHARGE ( Limited to 15 digits) Please specify 1. the desired words 2. font (GARA3 / GARA6 / CALLI ) in the Optional note to designer at checkout. If u want to custom your own font/ logo, please click the link below to buy: https://www.pinkoi.com/product/ChjEgM2M?category=1 https://farm5.staticflickr.com/4772/25870040467_8c62a75ecb_b.jpg If you need this product gift wrapped, please go to this page and place an order for the gift wrapping: https://www.pinkoi.com/product/z5TE97Nw https://farm5.staticflickr.com/4564/24744484218_b3fa4d180d_b.jpg Our branding design https://c1.staticflickr.com/3/2857/34247426641_da4d283626_h.jpg Shipping method & Turnaround time: This product will be shipped by registered air parcel on 7-10 days after the payment was made. — Thanks for looking! If you require more than the quantity shown, please get in touch.